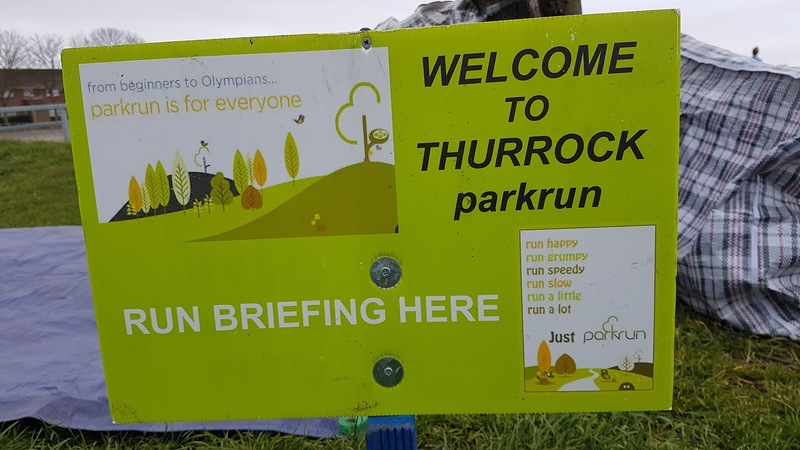 Thurrock is a unitary authority area with borough status within the ceremonial county of Essex. 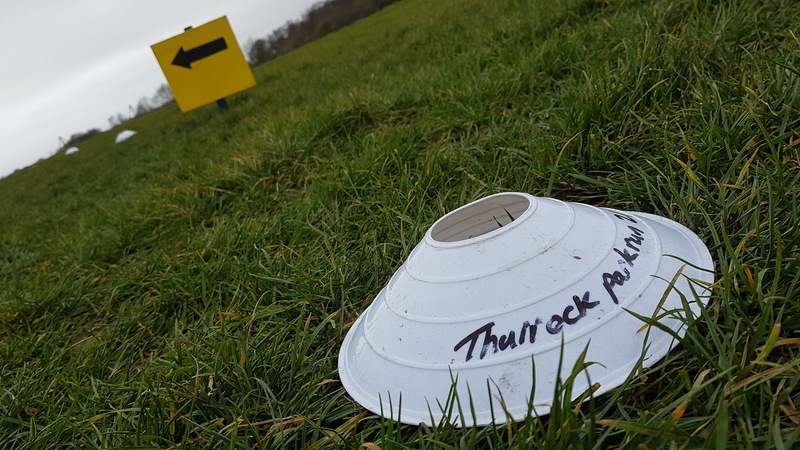 The name 'Thurrock' is of Saxon origin and means 'the bottom of a ship'. To most people it is probably best known for its shopping centre and retail park which cover a combined area of 200 acres and is one of the largest shopping areas in a single location in Europe. The area is home to a vast amount of industrial plants and distribution centres. In fact there are two oil processing plants here. It's proximity to the River Thames and the M25 means the chemicals and products produced here can be easily transported around the country or indeed the world. 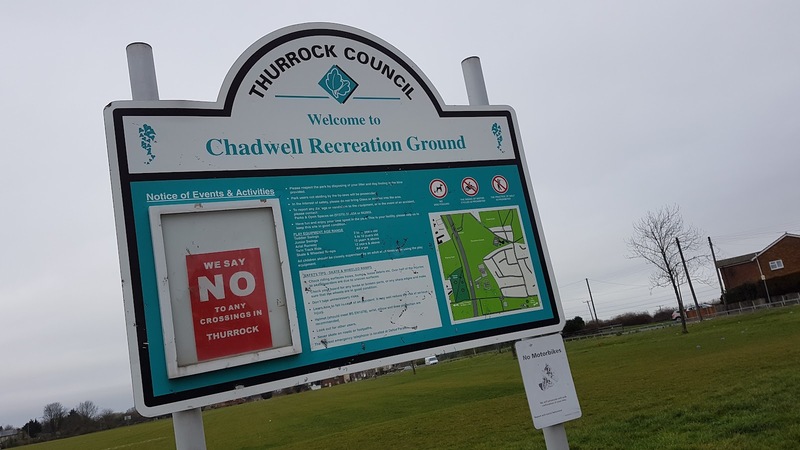 It does however mean that the area is one of the most polluted in the country and Thurrock recently came bottom in the government's 2012 wellbeing survey. 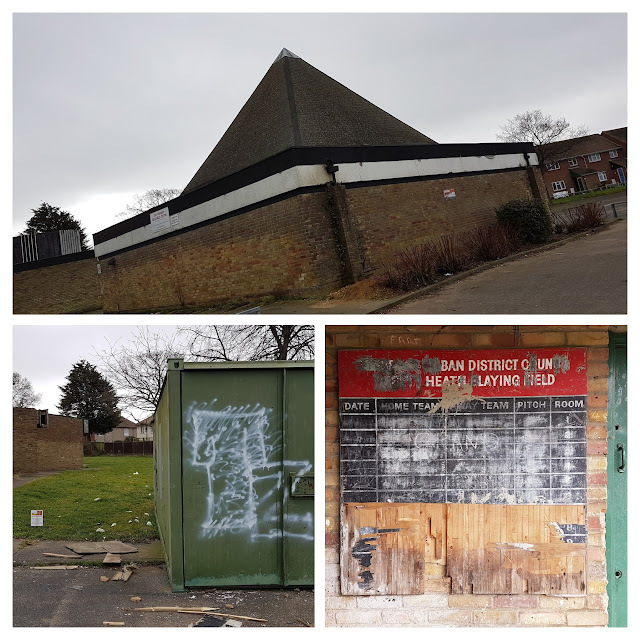 I was quite surprised to read that Thurrock has quite a connection to the film industry with 'Four Weddings and a Funeral', '28 Days Later', 'Indiana Jones and the Last Crusade', 'Batman Begins', and 'Who Framed Roger Rabbit' to name a few all having scenes filmed at various locations within the area. Purfleet, which is in Thurrock, is where Bram Stoker's Dracula had an estate and was supposedly shipped there in 50 boxes of earth from his Transylvanian castle. Moving the attention onto the hamlet of Orsett Heath which sits just to the north of Chadwell-St-Mary. The land here was originally part of a large area of heathland interspaced with woodland. The land that hasn't been used for housing is now mostly farmland, but there are also some small patches of woodland remaining in the local area such as Hangmans Wood and Terrel's Heath (which despite its name is also woodland). 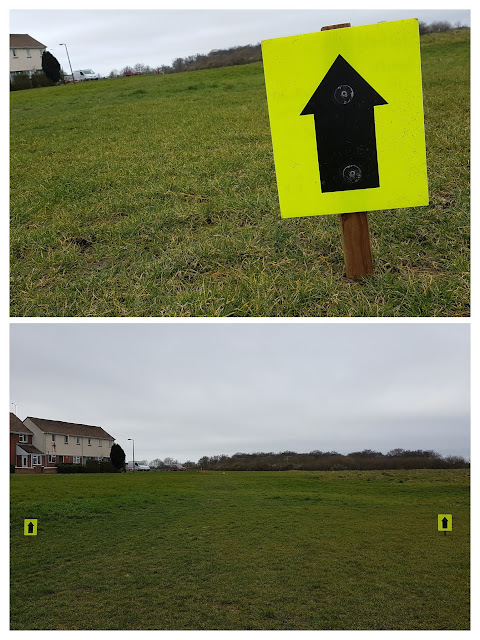 There is also an open area of scrub and grassland called Chadwell Recreation Ground which sits in the north-west corner of Chadwell-St-Mary and is adjacent to various housing developments. The open space is flat, exposed and to be completely honest feels a little bit rough around the edges. 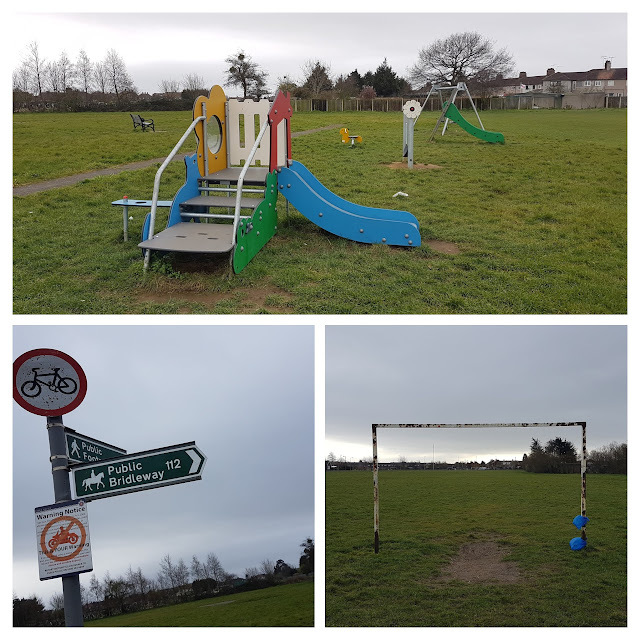 There is a small play area which is a little run down and there is one rusty football goal, a broken zip line and a tarmaced area for basketball. On all of the entrances are warning notices against nuisance motorcycle riders. 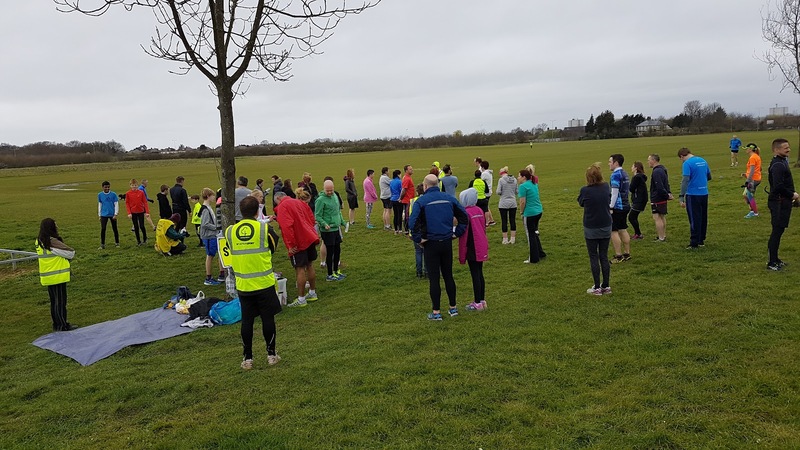 There was also a news report that a parkrunner had been shot on his way home from the event in February 2016. So on the surface, it all looks, sounds and feels a little grim...... 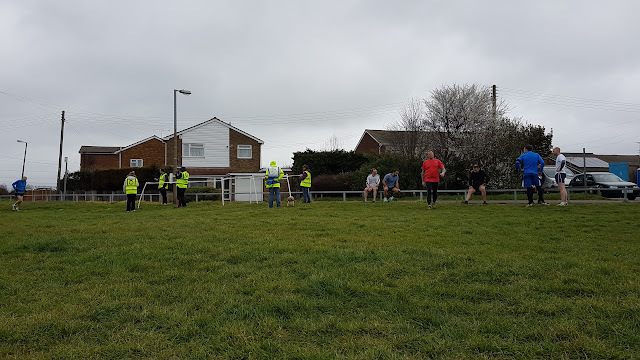 But then something happens on a Saturday morning - the Thurrock parkrun event team turn up and get to work on bringing a little bit of parkrun magic to this small patch of green space in Essex. All of a sudden the rough edges around the park become less obvious and all that's left is the wonderful atmosphere that the fantastic team of volunteers lead by event director Trevor and the eager bunch of runners whip up between them. I arrived pretty early on a blustery morning in March and parked for free in the car park next to the Pyramid Centre - the building looks a little tired from the outside, but as they say 'you can't judge a book by its cover'. The centre is home to the Thurrock Play Network who provide advice and support for play and recreation in the community and to the Pyramid Resource Centre's Scrapstore, which encourages the re-use of everyday items rather than having them end up in landfill. Good to see some great initiatives taking place here. It's worth noting that there are no toilets or cafe here at present, but I understand that there are plans for these kind of facilities in the future. 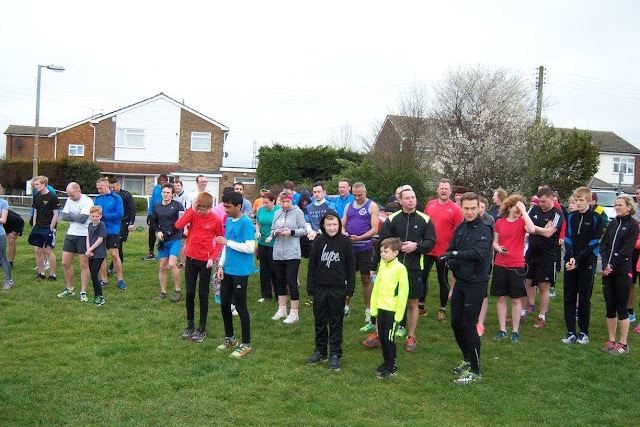 There are signs in place that ask parkrunners to refrain from urinating in the doorways of the children's centre (aka Pyramid Centre). Car parking is free, as mentioned above, and cyclists would probably use the metal fencing around the car park to secure their bicycles. Anyone travelling here by train would be looking to alight at Grays mainline train station, but this is a fair way from the venue so it looks like an 83 bus might be the best way to complete the journey. 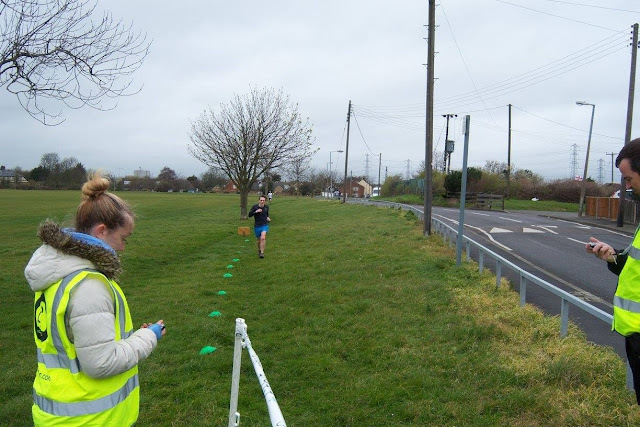 The start and finish points of the run are right next to the car park and this is also where the run brief is conducted. 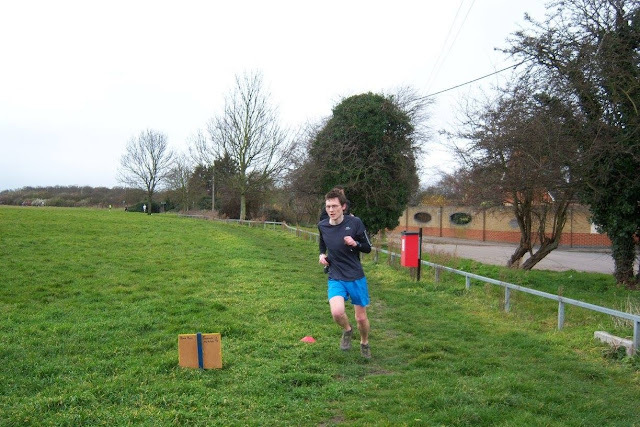 The run itself takes place over two laps of the park which are run in a clockwise direction. The surface underfoot is 100% grass and despite being a little bumpy in places, is completely flat. 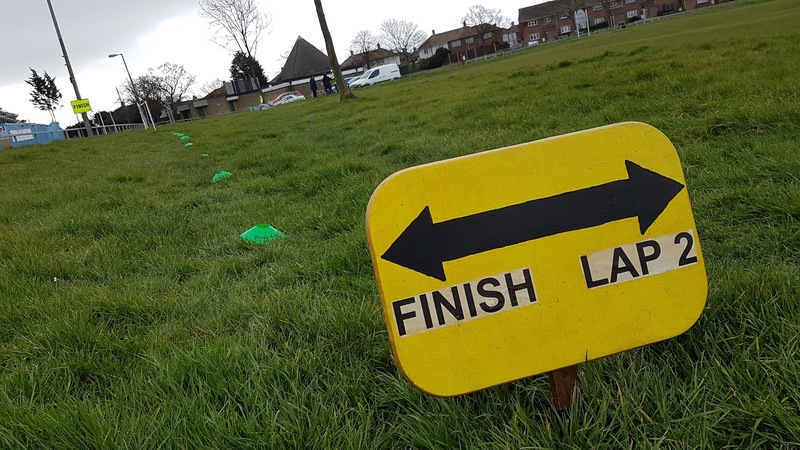 Buggy runners will be fine here as long as they can cope with the extra resistance the grass gives. The area is very open to the elements so there is no shelter from the wind when it blows... which it did a lot when I visited! Quite a nice addition to this venue are that all of the sections and corners have been named - my favourites being 'Pooh Corner', '3-tree u-ey', and 'Stag Horn Split' which refers to the Staghorn tree which used to stand in this section. It was special because this type of tree is not native to the UK and was notable as it turned orange, green and purple in the autumn. The main thing preventing any groundbreaking times when I visited was the wind. There were a few sections where there was a very stiff head-wind and this really knocked the stuffing out of me - just check out my splits on Strava and you'll see that I suffered pretty badly during the third kilometre. That Strava link will also show you elevation and the course in detail should you wish to know about these things. The average attendance figure at the time of my visit was 54.5 and I visited on 26 March 2016 at event 24 where there were 53 participants. Before visiting, I must admit that my expectations were not really that high for this venue, but I'm really happy to say that I came away feeling like I'd had a brilliant parkrunday and it certainly reminded me how much of a difference the spirit of the parkrun community can make to any venue. I was made to feel really welcome and I'm very grateful to Trevor and the team for making my experience one to remember.